Double entry bookkeeping is where the value from every business transaction is entered twice into the system. 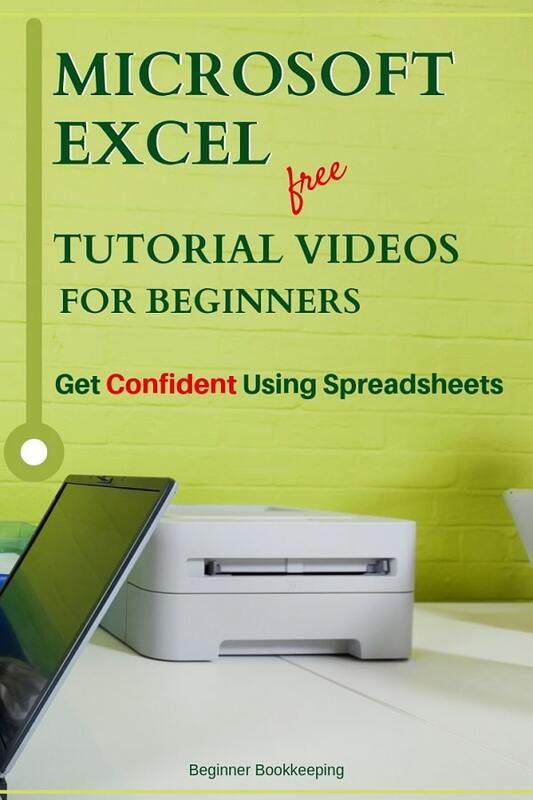 Learn the principles behind this system and your confidence will grow in leaps and bounds whether keeping the books manually or using software! 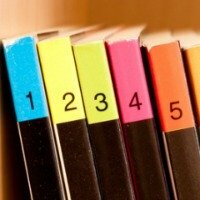 Understanding double entry bookkeeping will help you understand journals. Journals are used for making manual adjustments to the accounts without affecting the bank account balances. The information from the documents is recorded into journals. The data is taken from the journals and entered into ledger books. 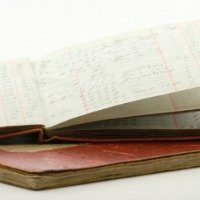 Each ledger book contains various accounts, listed in the chart of accounts. 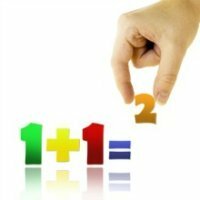 These accounts are totaled and balanced in line with the accounting equation. The accounts are balanced by using debits and credits, which is the core foundation of double-entry bookkeeping. A trial balance can be produced to ensure that the books actually balance and that the debits and credits have been posted correctly. More details of each of these steps can be found below. Click to enlarge. Pin to your board. This is basically just a cashbook. Single entry is a good place to start for micro and small businesses but it has certain limitations, such as the easy platform to produce important financial reports. However, it is a simple place to start. The way in which these programs are set up means you don’t really notice the double entry bookkeeping rules in action although they are very much in operation in the background. The interface makes it easy to input basic data which is then immediately and automatically journaled, placed into the correct ledger accounts, totaled and balanced. You will be none the wiser on the whole method. 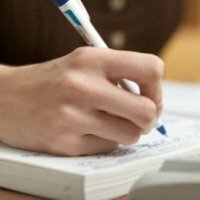 So if you want to learn it, you need to do some manual practicing. When a business carries out an activity a document is produced. One document example would be a sales invoice. A business activity is the selling, buying, borrowing or loan of items, cash, goods or services. So a sales invoice would be raised when the business sells a product. The activity (in this case, a sale) is defined as a business transaction. 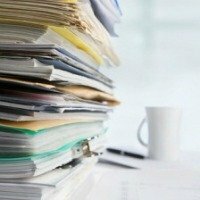 The document is called an accounting source document. These details are recorded into books of original entry commonly called day books or bookkeeping journals. The journals describe in summary what the transaction was and what will happen to its value in the ledger accounts. 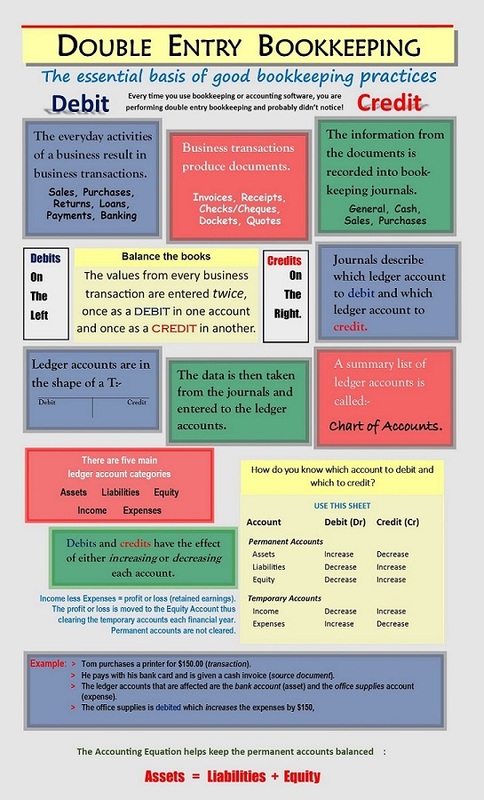 Journals indicate which ledger accounts to debit and credit. The value will be entered twice into the accounts. Once as a debit in one account, and once as a credit in another account. 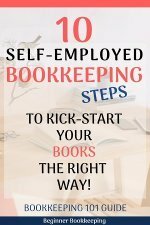 A bookkeeper needs to learn how to process debits and credits to ensure the ledgers are accurate. It is not that difficult because there are only five main account categories within the ledgers, so only five to learn. For example, one main ledger category is expenses. They are always debited when money is spent on an expense. The opposite credit entry will be made in the bank account which can be found in the assets ledger category. It is important for bookkeepers to know which accounts to debit and which to credit. It is called the accounting equation and it maintains the structure of the ledgers. Learning this simple equation by heart can help a bookkeeper to remember the rules of debits and credits. 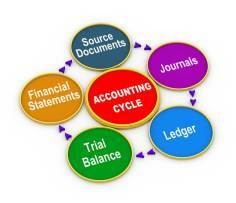 it is from the bookkeeping ledgers that the totals are tallied, balanced and used to produce various business reports. A Trial Balance is used to ensure all the ledgers do balance. The Trial Balance is used to ensure that all the debit ledger accounts add up to the same value as all the credit ledger accounts. 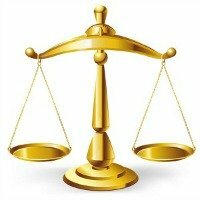 You can read more about the Trial Balance here. Take the quiz below and see how you go! On January 10th Peter buys $20 of stationery from Stationery Store. He pays with his business bank card and Stationery Store gives him a receipt.